According to PayProp, rent arrears, which often feature in property repossession cases, can be kept under control with the effective use of communication and technology. By helping landlords cut their rent arrears, thereby limiting repossessions, letting agents may also help minimise void periods and improve housing stability in the private rental sector. Last year, the average time taken for a landlord to repossess a property when applying to the courts was 22 weeks (approximately five months), up from a previous government figure of 16 weeks in previous years. There were also significant regional variations, with a high of 25 weeks recorded in London and a low of 18 weeks in the South West. Neil Cobbold, chief operating officer of PayProp UK, says: “There are a variety of different reasons for repossessions taking longer, but if rent arrears are kept under control during a tenancy, this is one way in which the number of repossessions and the time taken to reclaim a property could be kept to a minimum. 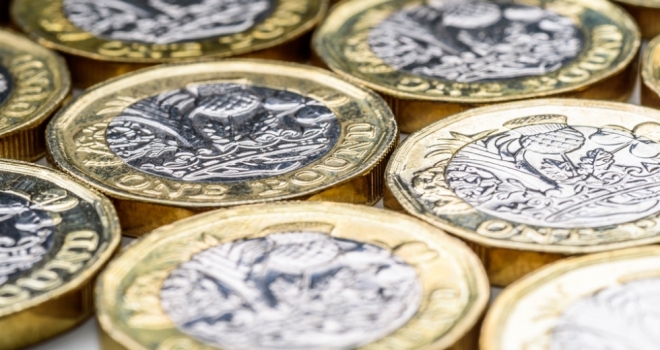 Why is communication so important to reducing arrears? Tenants in arrears are more likely to take action if they are chased on a regular basis. What’s more, if agents and landlords communicate with renters in arrears, they can find out what is causing the non-payment and work together to find a solution such as an affordable monthly payment plan. When it comes to reminding tenants of the money they owe, automated SMS messages and emails are the most effective. The PayProp system allows agents to see the live arrears status of tenants and then proactively chase unpaid rent with automated reminders. Managing the process in this way helps agents to keep on top of administration as they can see who they have reminded and when. It is also hugely beneficial in providing agents with a full summary of the debt position of their tenants and therefore greater visibility of their overall business. Cobbold adds that as we move towards Christmas and New Year, it’s a crucial time for letting agents and landlords to keep on top of rental arrears. Are tenants simply paying their landlord’s mortgage?